The Eloy is on Sale! | Was $54,567 | NOW: $42,389! 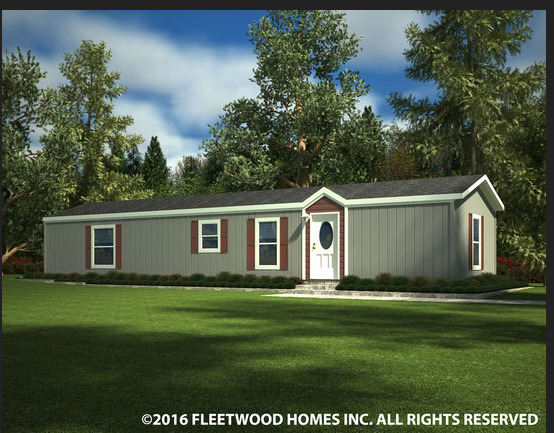 The Eloy model has 2 Beds and 2 Baths. This 840 square foot Single Wide home is available for delivery in California, Arizona, Nevada. The Eloy single wide has a rather classic design, which is to say it has a split floor layout, two bedrooms and a large living room that meshes nicely with the kitchen. This model is made for the typical American family. Note the useful kitchen corner pantry and full-sized walk-in closets in each bedroom. 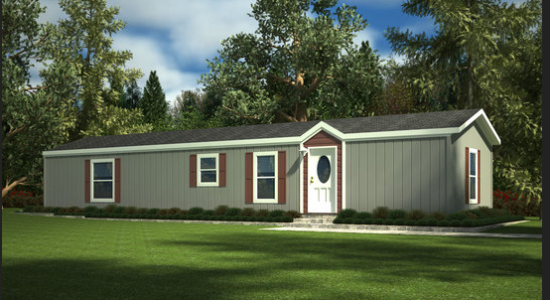 Ask your housing consultant about the other great features that come standard on the Eloy manufactured home.